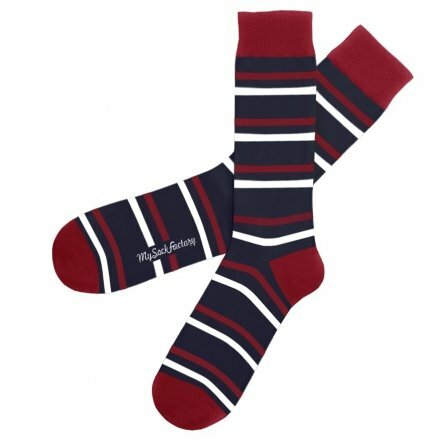 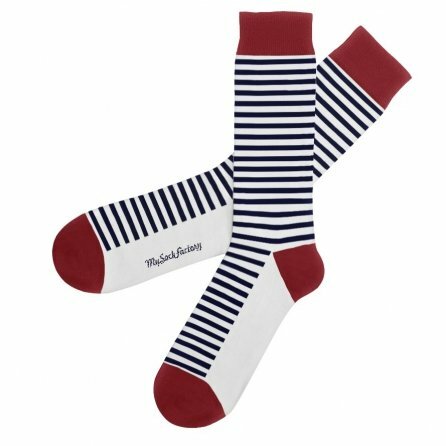 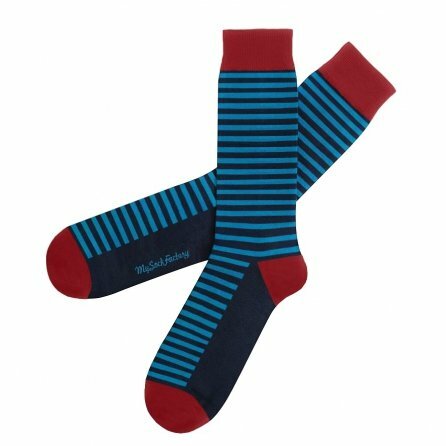 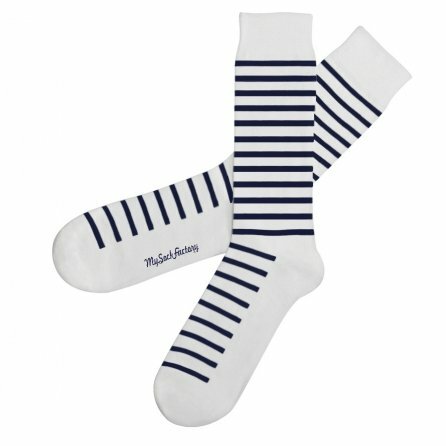 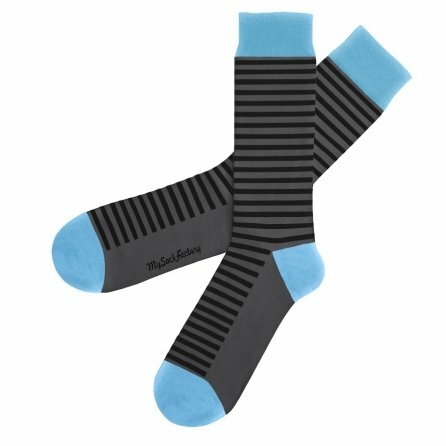 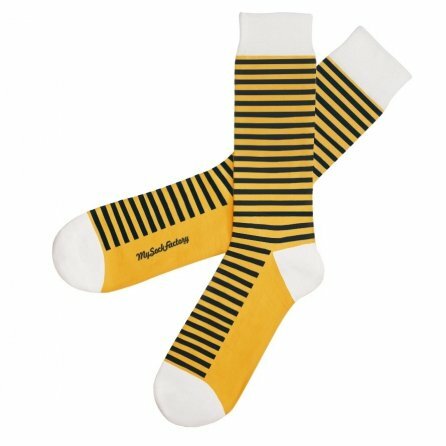 My Sock Factory's models come in ultra-classic or futuristic striped patterns so you can own your style. Toe the line! 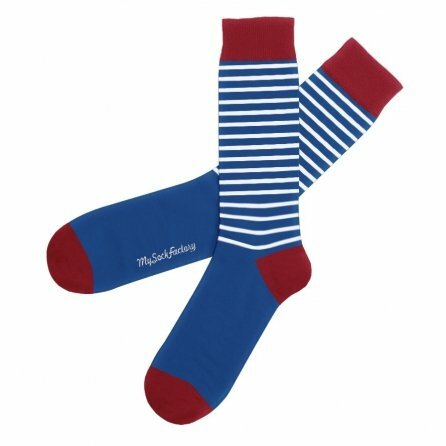 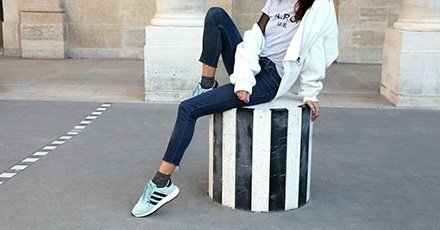 Our socks will suit any outfit, from Monday to the weekend, be it casual or streetwear making you stand out from the crowd; to suit your mood and schedule.